15 year old Meghan goes from being a highly active sports involved student to some unknown and hard to diagnose disease withdrawn teenager. 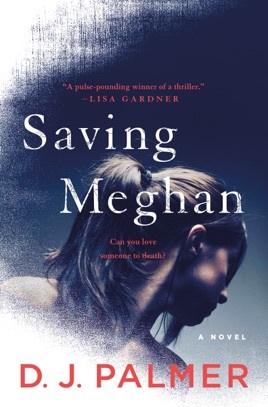 Her mother takes her to one specialist after another desperately seeking answers while her father pulls away and thinks her mother is causing Meghan psychological illness. The story is extremely well written and the reader can easily identify with both of the main characters as the story twists and turns. The ending was a complete surprise and I have found a new favorite author. Very surprised and blessed to have been able to read this advance copy, thanks @stmartinpress and @djpalmerauthor!